Infinix Hot 3 is here, a new smartphone to add to the hot series, it is believed to be the successor of Infinix Hot 2 with was released back in 2015 by Infinix, Hot 3 comes with a more suitable feature better than it predecessor Hot 2, It has a long lasting battery. Though it does not come out of the box with the Andriod One optimized OS, it comes with Android Lollipop 5.1. Announced in April 2016, the Infinix Hot 3 which is one of the nice smartphones in a list of all Infinix phones, sports a giant 5.5-inch display powered by a 3000mAh battery. The ROM on this guy is 16GB with a 1GB RAM and a processing power rated at 1.3GHz quad-core Cortex-A7 CPU. Let’s start up with how this device looks, then we’ll head over to performance, display and all you need to know. 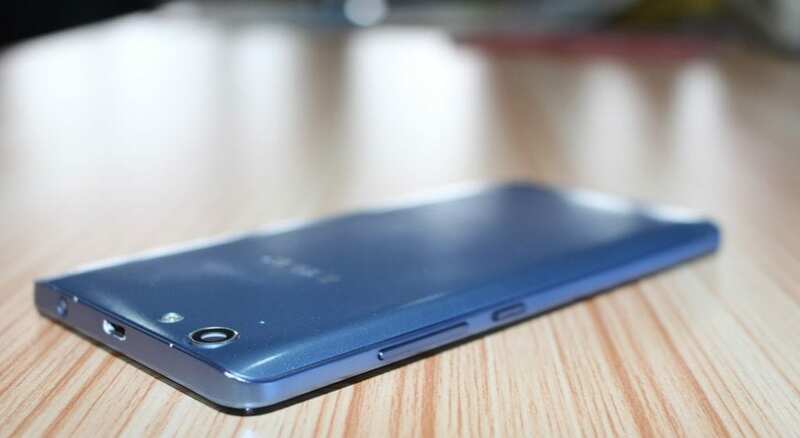 The device is designed with a fashioned body with a plastic and comes in different colours as to suit the taste of users, The Hot 3 has a bigger display which comes with a 5.5 inch display unlike the Hot 2 that has a came with a 5.0-inch display, but display with the same 720 x 1280 pixels resolution. Infinix Hot 3 does not operate with an AndroidOne operating system rather it comes with Android Lollipop 5.1 and XUI on top, and for sure you can upgrade to one of the latest android version 6.0 (marshmallow, it is powered by a 1.3GHz MediaTek Quad-core processor with Mali400-MP2 GPU and 1GB RAM. Infinix Hot 3 has an internal storage capacity of about 16 GB, allows an upgrade up to 32 GB with external SDcard storage, It has a battery capacity that can last you as long as 20 hours more powerful than the battery capacity of its predecessor Hot 2 which offers a 2,200mAh, Hot 3 comes with a 3000mAh with internet use can last up to 9 hours. Looking at the camera there was no upgrade done on this device Infinix Hot 3 and Hot 2 share same specification in camera But you will be surprised that the camera shoots better and amazing pictures, this device also offers an 8 megapixels for the back and for your selfies it offers a 2-megapixel front-facing camera for image capturing. . If you ask me, the battery capacity is quite generous, although not the best will find in the present Infinix devices now, This device also lack enough ram memory it has a 1gb ram that will do little multitasking compared to other devices by Infinix which has better ram memory, I advice for those who can afford the higher ram memory to consider buying another device to enjoy smooth and ultra-fast experience, while, I will also advise budget-oriented users to go for the 1GB as it’s cheap.